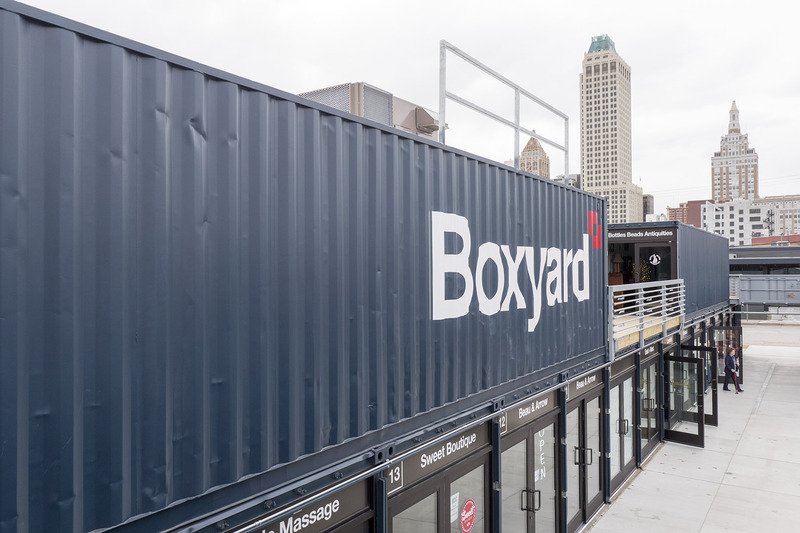 The Boxyard is constructed out of 39 repurposed shipping containers that have been traveling the globe for the past 10 years, making it a unique shopping destination in Tulsa. 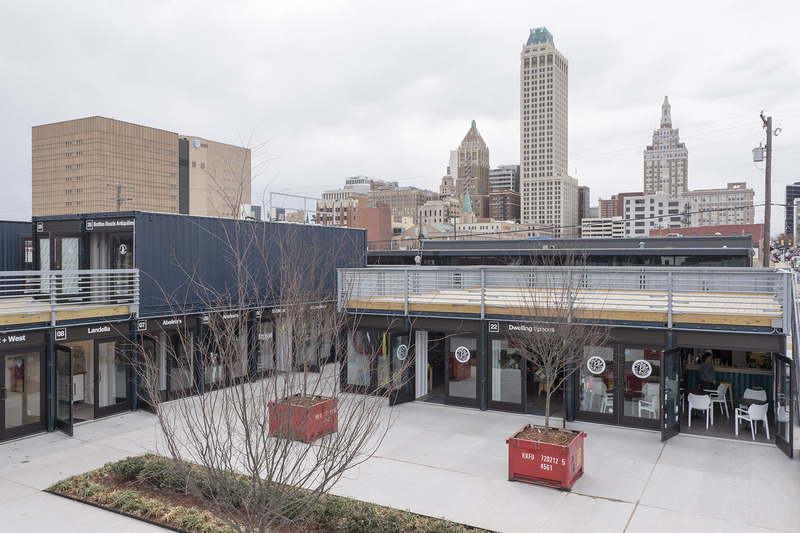 Now, the containers are home to Tulsa-area favorites, such as Abelina’s, Beau & Arrow, and Dwelling Spaces, along with a variety of new shops. 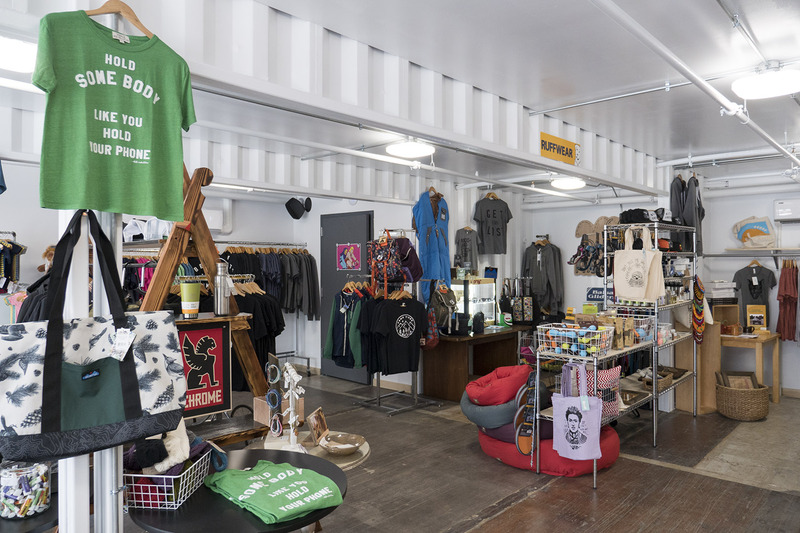 One of the bigger shops in the Boxyard is Dwelling Spaces. 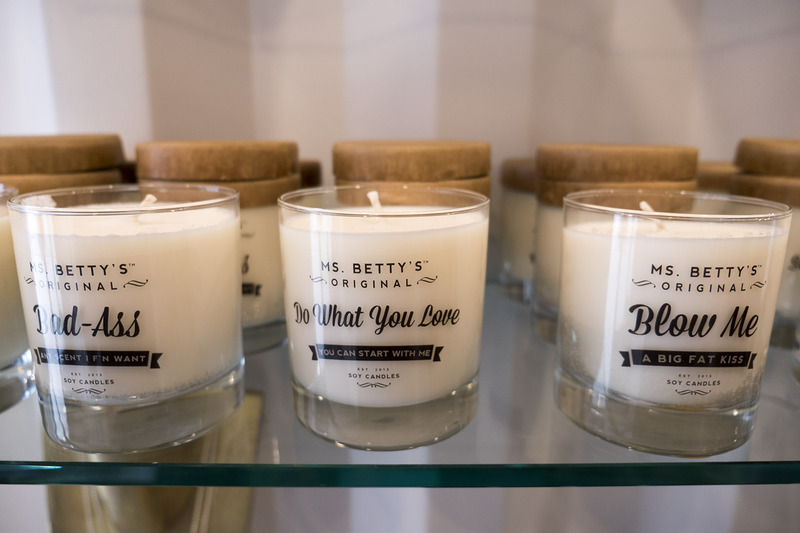 They feature products made by Oklahoma vendors and Joebot’s Coffee Bar inside the gift shop. 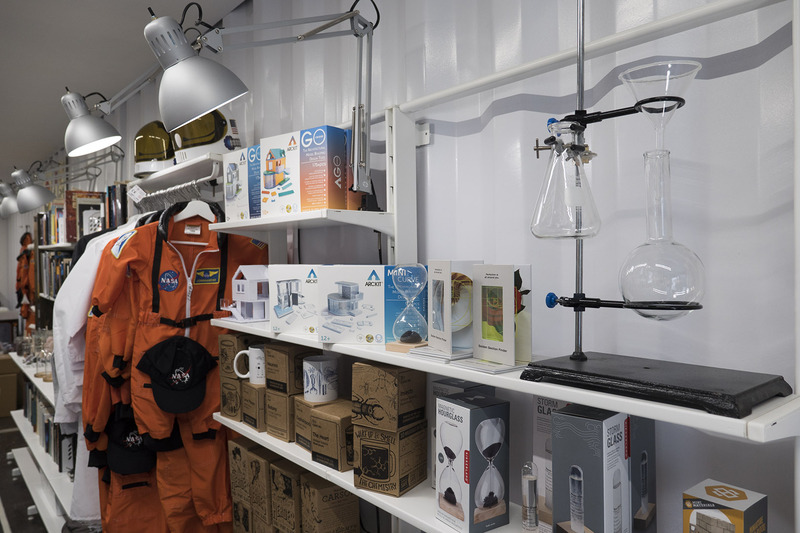 Specializing in science, technology, engineering and math (STEM) products, the STEMcell is an oasis for the curious and creative. 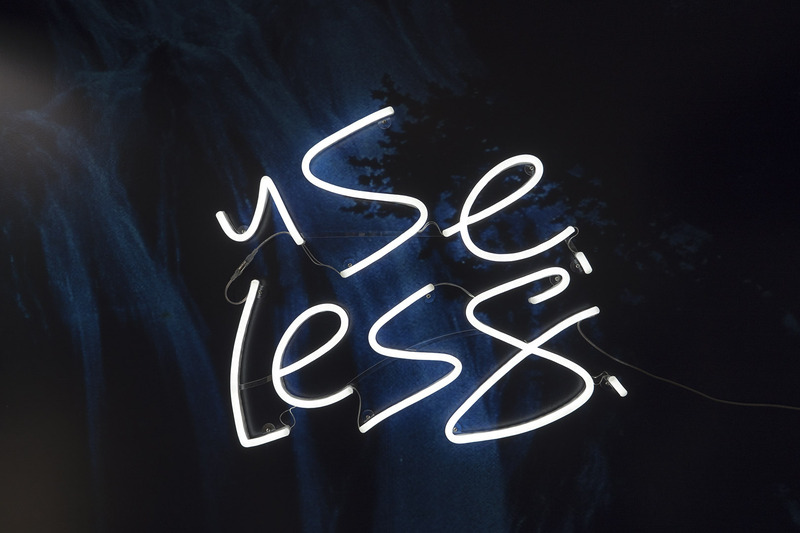 Modern Mess is a new clothing boutique with a focus for the latest in contemporary fashion while encouraging strength and individuality for women everywhere. 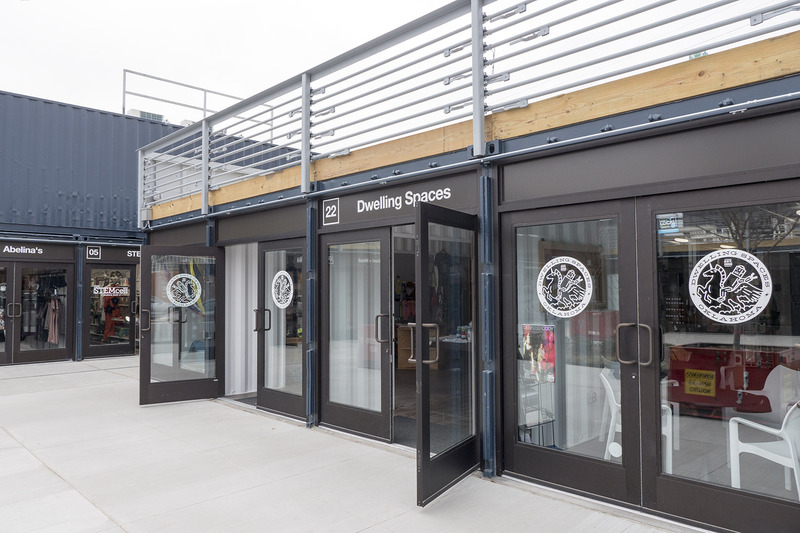 Created by the founders of Spexton, Landella is a new jewelry experience featuring American handmade jewelry, gifts, and apothecary selections. The Water Co., powered by Culligan, delivers locally sourced purified drinking water and installs drinking water systems and water softeners. 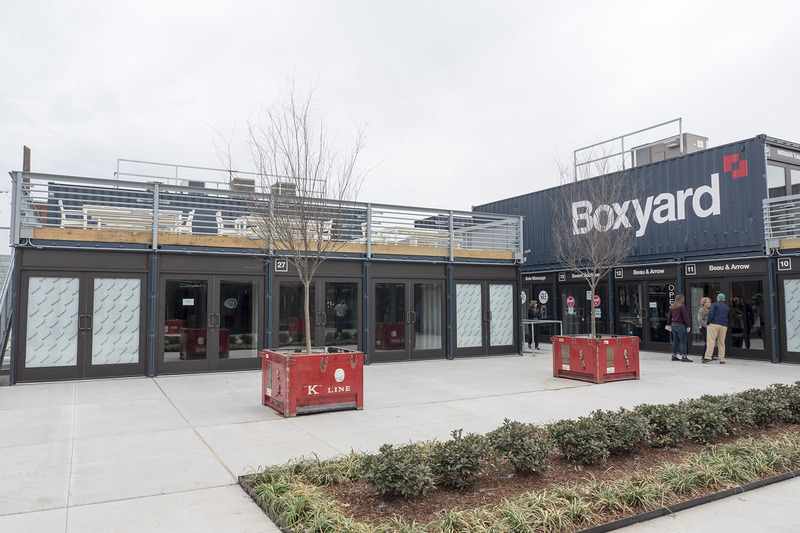 The Boxyard held their grand opening on December 10th, 2016. 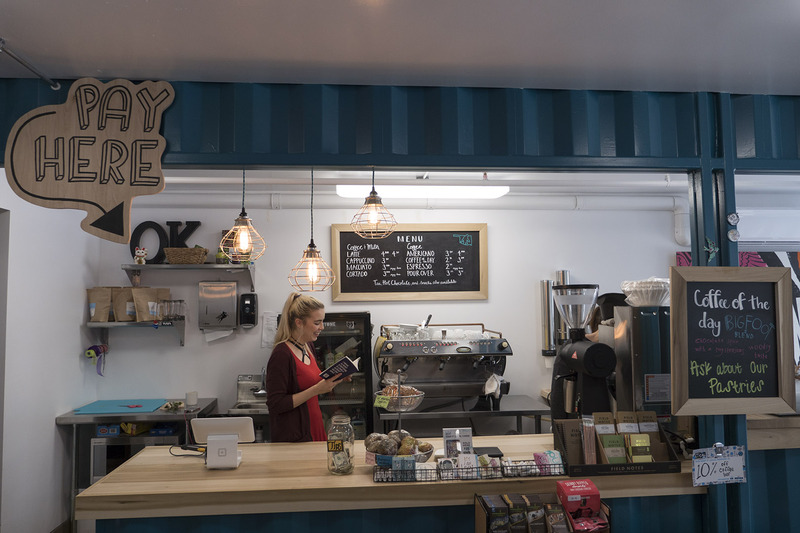 There are still shops moving in, such as an ice cream parlor, a bar, and more retail. I’ll be back in the Spring to do some in-depth videos about this new destination. Until then, go visit them at 502 E. 3rd on the corner of 3rd Street and South Frankfort Avenue.